THANKS FOR CHECKING IN WITH THE CSUN YOUTH ORCHESTRAS! 1) Fill out and submit the audition application. 2) Pay the $40 audition fee. Once both are received, you will be notified by e-mail of your day and time. For inquiries, please e-mail our office at . PLEASE NOTE: Brass openings are for youth symphony only. There are no more woodwind openings in all ensembles for the remainder of the season. 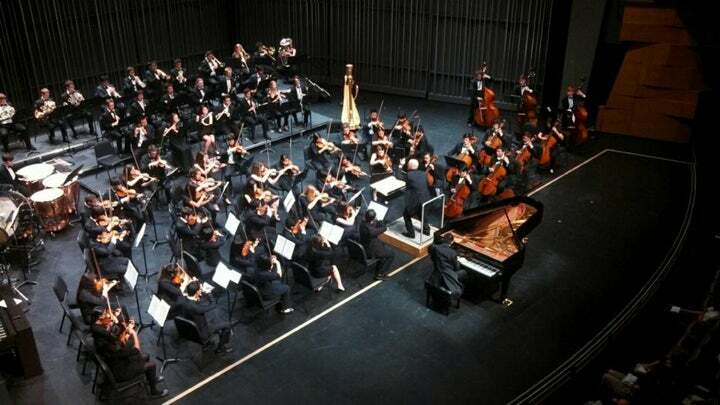 Our mission as the CSUN Youth Orchestras is to provide young musicians of varying ages the opportunity to participate in an educational ensemble experience that will allow them to grow as musicians and performers. If you have questions for conductors or need to reach a conductor, we ask that you please send your e-mail through the manager’s office. The manager will forward e-mails and phone messages.